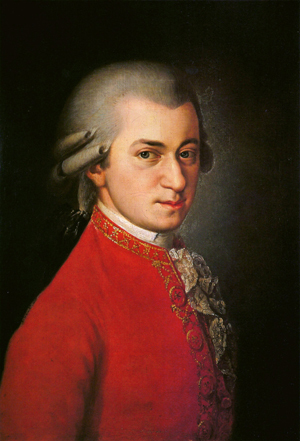 Complete Keyboard Sonatas by Wolfgang Amadeus Mozart. September 12, 13, and 14, 2014. Berea College, Gray Auditorium. Webcast Information coming! SAVE THE DATE! Javier Clavere, is an award winning performer and scholar that crosses over the worlds of piano performance, music theory, music technology, and sacred music. As a polymath his research interests includes musical semiotics, sacred music and signs, popular music and semiotics, and the semiotics of educational processes. His research in educational leadership include peace and conflict resolution-transformation through the arts, as well as leadership in systemic change, diversity and inclusion. As a pianist Javier has performed in many prestigious concert series across the United States, South America and Europe performing with orchestras, in solo recitals and chamber music. In 1994 he was privileged to perform on Vladimir Horowitz's piano featuring the famed pianist's instrument, organized by Steinway and Sons and Daynes Music Co. He was artist in residence of the Utah Arts Council Performing Arts Tour. In honor of Hispanic Heritage month, he was the soloist for the Opening gala of the Symphony of the Americas in Ft. Lauderdale, Florida. He also appeared as soloist with the Fairfield Symphony Orchestra, James Madison University Symphony Orchestra, Rosario State Philharmonic, and Rosario Chamber Orchestra. 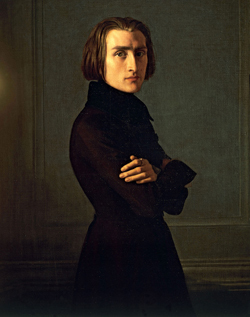 He has appeared in solo recitals in prestigious series such as, Palm Beach Invitational International Piano Competition, Broward Performing Arts Center in Ft. Lauderdale, Rutgers University Nicholas Music Center, DiCapo Opera Theater (NYC), Temple Square Concert Series in Salt Lake City, Xavier University Piano Series in Cincinnati. A consistent prizewinner, he has both participated and won prizes in the Los Angeles Franz Liszt International Piano Competition, International Utah Mozart Festival, Palm Beach Invitational International Piano Competition. Javier was born in Rosario, Argentina, and was invited to the United States on full scholarship to attend Brigham Young University. His graduate studies have taken place at the College Conservatory of Music of the University of Cincinnati. He studied piano with Roberto Caamano, Dr. Paul Pollei, Dr. Seymour Bernstein, Prof. Eugene and Elisabeth Pridonoff, and Mr. James Tocco. As a theorist, he has presented papers at National Conferences of the Semiotic Society of America since 2007, at Music Theory Midwest, Music Theory Southeast, and was a finalist at the 32nd Meeting of the Semiotic Society of America Roberta Kevelson Young Scholar Award of the Semiotic Society of America. His research includes musical semiotics, sacred music and signs, popular music and semiotics, and the semiotics of Latin American Popular Music. He has received grants from the CCM Friends, the Graduate Student Association of the University of Cincinnati, the Edward T. Cone Foundation, Berea College. He also received the "Loaz Johnson Scholar Award" for three consecutive years at Brigham Young University.He also earned a diploma of technology from the Anthem Institute of Technology in New Jersey, where he studied e-commerce, e-mediea, web-programming and data structure development. As an organist he has presented concerts at churches and other venues, and performed with many ensembles such as the Vocal Arts Ensemble of Cincinnati, the Cincinnati Choral Society, and the world-renowned Empire Brass in 2005, where due to the success of the concert a repeat appearance in 2006 warranted the broadcast by WGUC Cincinnati "Great Music in Cincinnati -- Javier Clavere with the Empire Brass Live." As an administrator, he has managed and organized a successful concert series at St Margaret of York Church ("worthy of the community's support -- Janelle Gelfand"), hosting international artists such as the Vienna Boys Choir, Peter Schickele (P.D.Q. 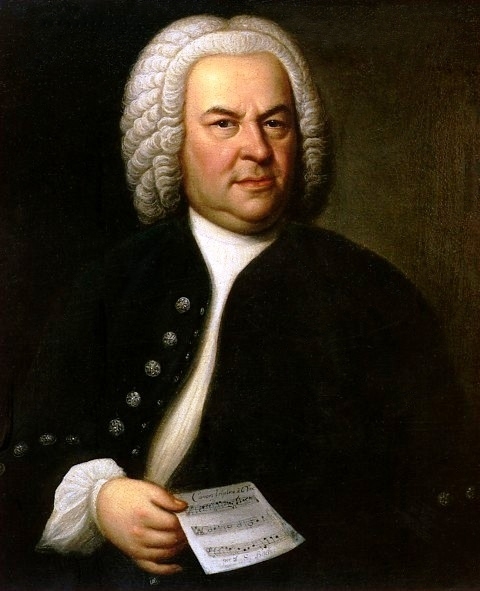 Bach), The Vocal Arts Ensemble of Cincinnati, the Da Ponte String Quartet, and others. 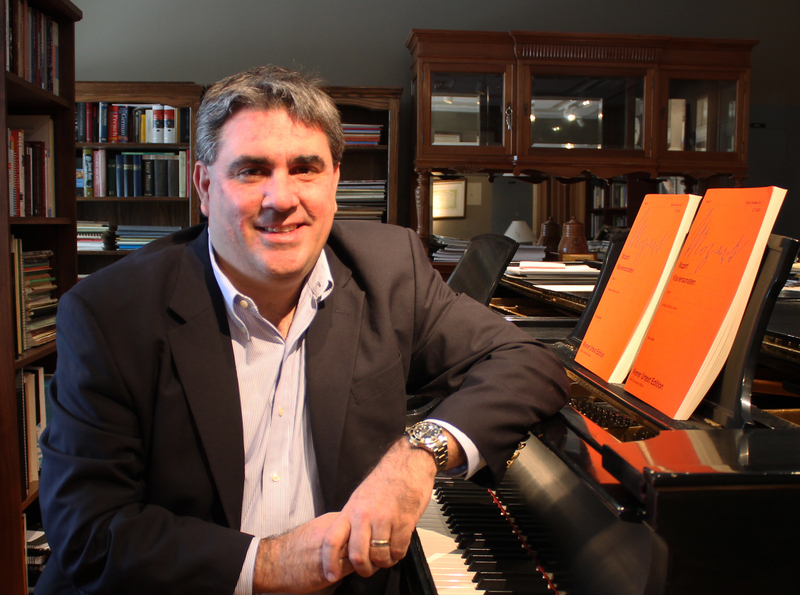 He has performed as a piano duo with his wife Lindsay since 1996. In honor of their wedding, composer Seymour Bernstein wrote "Rhapsody on Two Names - Javier and Lindsay," and the Argentinean composer Duilio Grasso wrote "Candombe for Two Pianos." Both pieces were premiered at their piano duo debut in the Assembly Hall Concert Series in Salt Lake City in 1997. They have performed extensively as a duo across North and South America. Their repertoire includes a wide range of music from Latin American composers such as Piazzolla and Guastavino, to modern American music by such composers as Copland, Gershwin, etc. They have performed the complete works for piano 4-hands and two pianos four hands by Mozart, Rachmaninoff, Debussy, and Schubert. They have been privileged to study as a piano duo with composer Seymour Bernstein in New York City, and with the duo in residence at the College Conservatory of Music of the University of Cincinnati, Mr. Eugene Pridonoff and Mrs. Elizabeth Pridonoff. They won top prize in the Ellis International Piano Duo Competition in Spartanburg, SC in 2007. Javier has been working as a liturgist and music director for over 18 years. He was a member of the Liturgical Commission of the diocese of Salt Lake City. He also organized the bilingual masses at the Cathedral of the Madeleine from 1994 to 1996. Copyright Clavere Music Studio (C) 2009. All rights reserved. Javier and Lindsay Clavere.